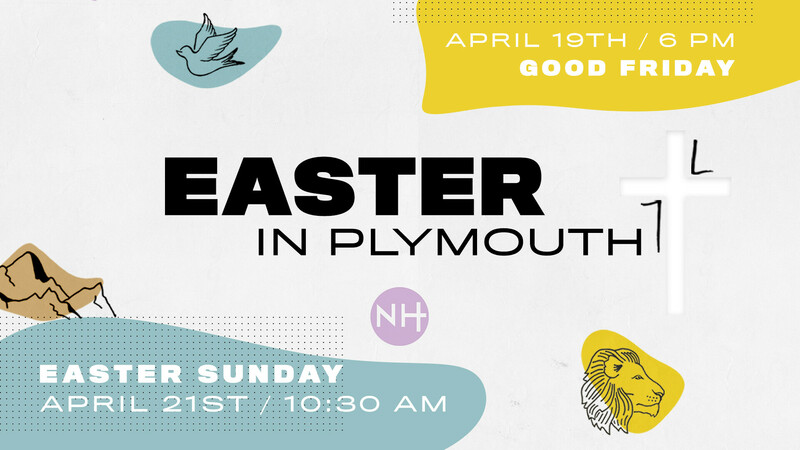 This Easter Weekend, grab the whole family and join us for an unforgettable church experience! Easter Sunday is always a special day for families so we have tons of fun planned for all ages! During the service, we have Nursery available for all children under 3 years old. We also have Kids Church for Pre-K - 5th Grade. You can check your kids in at our church building right next door to Memorial Hall (89 Court St.) beginning at 10:15. If your child is older than 5th grade, they are welcome to join you in the auditorium for service. We will also have a live stream and play area available in Memorial Hall if you prefer to keep your little one with you and they like to move. Join us as we celebrate the resurrection of our Lord and Savior, Jesus Christ and the overcoming power we have through Him. Invite everyone you know- it won't be the same without you!